Since January 2013, the CCWHC Western Northern region has autopsied 5 cougars submitted from various regions of Saskatchewan. The histories are all very similar in that the animals were shot because they were in close proximity to humans or areas inhabited by humans. An overall health assessment was done on each of them and all except one young female were found to be in good body condition and had no underlying health issues. The young female was found to have suffered an existing trauma which may have impeded her ability to hunt. The other 4 animals were young healthy adult males. 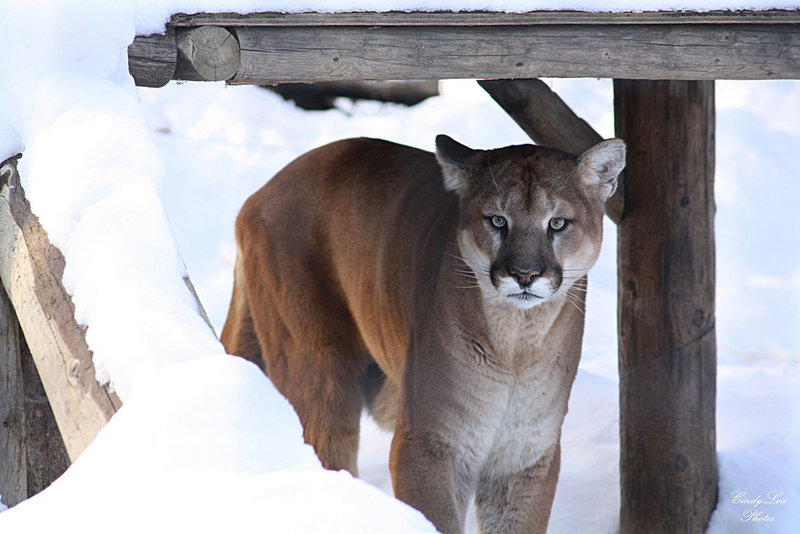 Cougars are solitary and territorial animals, especially the males. Males often disperse further than females and are in competition with other males for territory and mates. These factors may explain why these young males were found in less than ideal habitats and brought them into contact with humans. Previous story Room for wildlife and their worms?